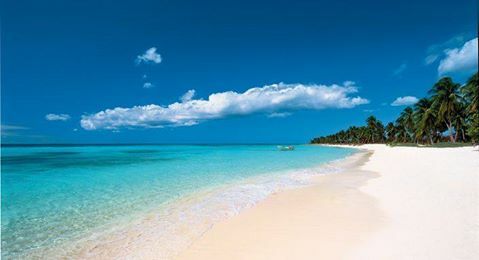 Sunwing has dropped the price of their Feb 20-27 flight from Buffalo to Punta Cana, Dominican Republic (PUJ) down to $275 CAD roundtrip including taxes. All three are showing it at $275 CAD, but you can bring it down another $10 through FlightNetwork with a promo code (see below). Where to stay in Punta Cana? The map below will show you some great deals on AirBNB accommodations in an ideal location in Punta Cana for under $99 CAD/night for 2 people. You could also try VRBO, which is a popular site for renting a vacation property in Punta Cana. caribbean, flight deals, western caribbean, punta cana, dominican republic, puj, buffalo, buf, sunwing and greater antilles.